AdTel, parent corporation of TRI, has announced its new patient scheduling software called DoctorConnect. It reduces no shows by up to 40 percent. Las Vegas, NV, September 10, 2009 –(PR.com)– Jane Smith had completely forgotten her eye exam. Being the mother of two teenage sons had thrown her schedule into its usual chaos when her cell phone sounded the receipt of a text message. “Hello. This is 1st Eye Care Center reminding you of your appointment on 7/12/09 at 2:20 PM. Please reply to this message CONFIRM or call 214-555-1212 if you need to arrange to change the appointment.” Jane was pleased to get the reminder, sent back CONFIRM and noted it on her calendar between her soccer pick up and orchestra drop off. “DoctorConnect automatically text messages a reminder to the patient 2 days and then 2 hours before the appointment. On the text message, patients have options to confirm, cancel or contact the office for arrangements,” says Manley. DoctorConnect continues its efforts by delivering normal office messaging to patients as well. 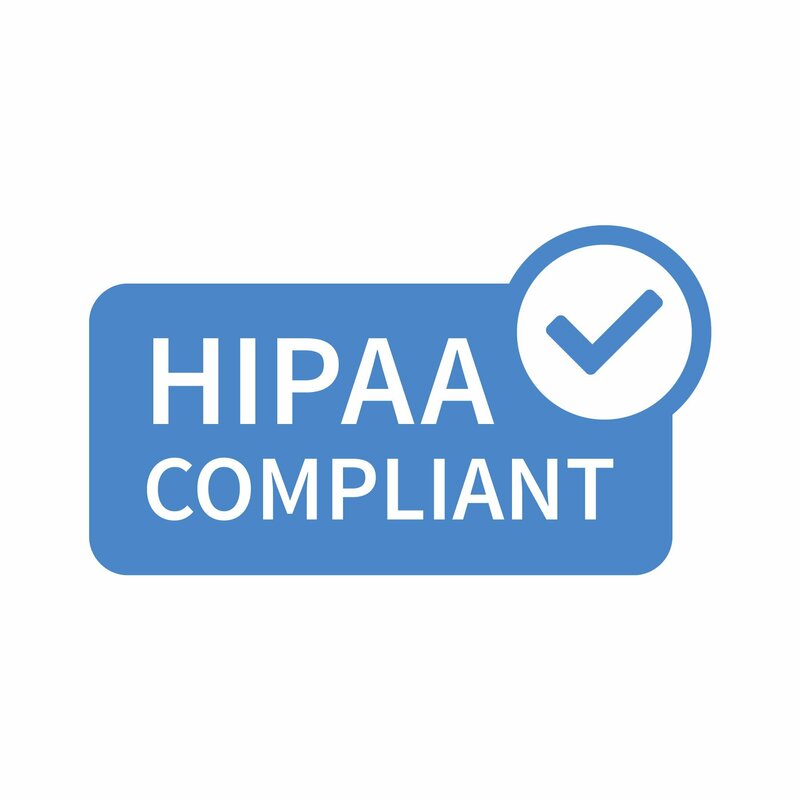 These include test result status, reminders of annual or semi-annual appointment needs or special messages to the patient. DoctorConnect can even wish patients a happy birthday or happy anniversary. “We tried to make it feature rich, while keeping training simple enough for today’s busy office staff,” says Manley. Developing the service was a natural for AdTel. The company has been building interactive, automated systems for almost twenty years. They reflect expertise in a number of interactive automated solutions. Consumer research continues to show text messages are not only the most effective method to reach consumers but are rarely seen as an inconvenience to the consumer who has requested information. The fact text messaging will exceed all other forms of communication combined by 2012 shows the incredible embrace consumers have given the technology. For medical offices, DoctorConnect represents one of the most cost effective services available for increasing office operational efficiency. Projections of increasing kept appointments by over fifty percent save medical centers thousands of dollars in employee time and the increased customer satisfaction is priceless. 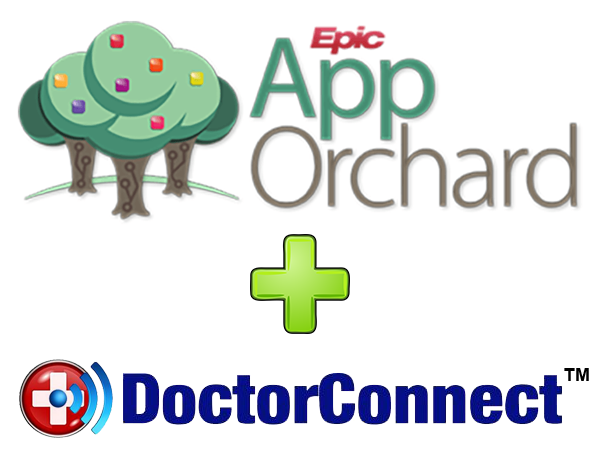 DoctorConnect is available for immediate deployment. Office managers or other interested parties may contact Catherine Sampels, Project Director, at 1-800-44-ADTEL. 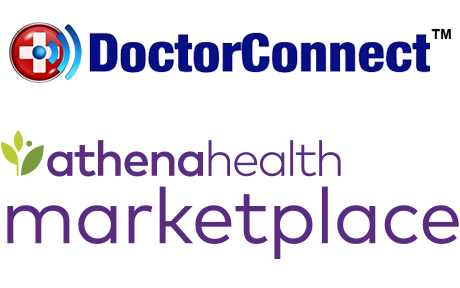 More information can also be found at the DoctorConnect website.